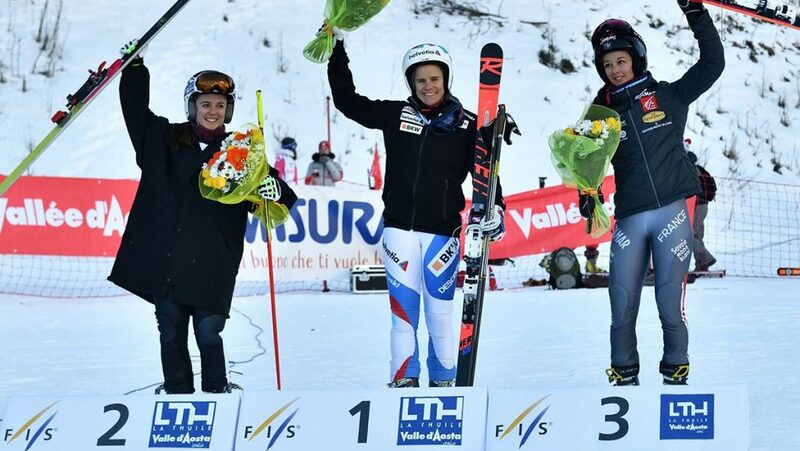 News from AGM plc, Aquatronic Group Management plc. 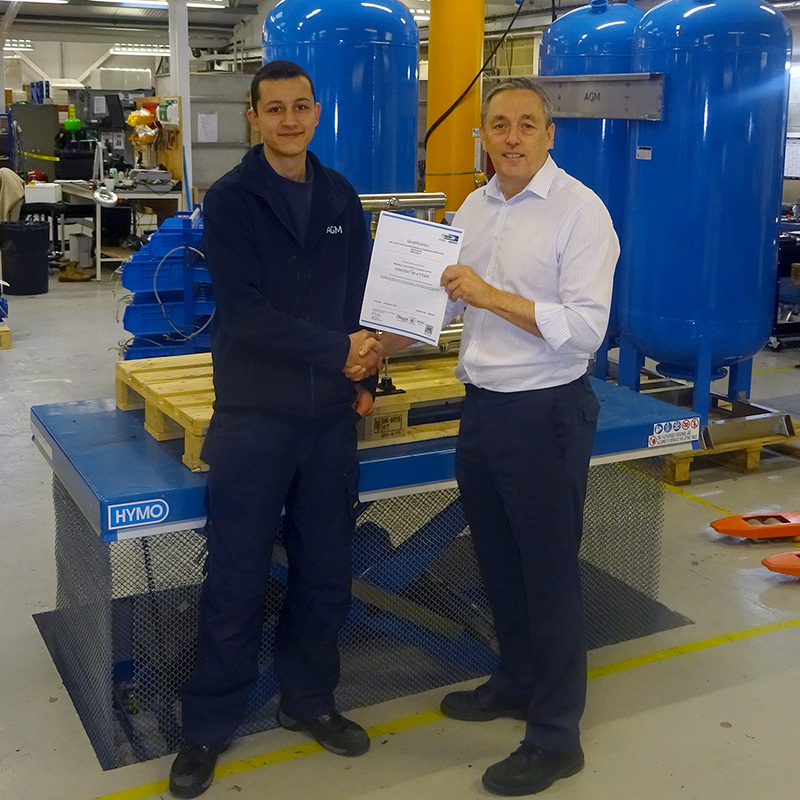 AGM/Aquatech Pressmain continue to invest in the next generation of personnel as well as products. 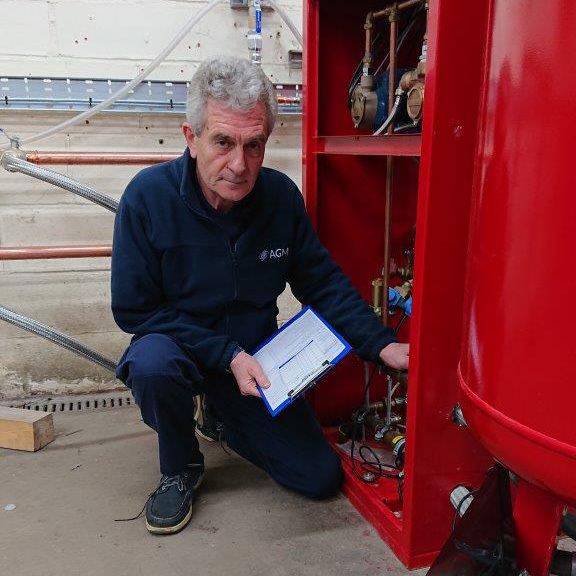 After 31 years, AGM Service Engineer Danny still enjoys his job and being part of a progressive company which has kept a good reputation all the years he has worked for it. 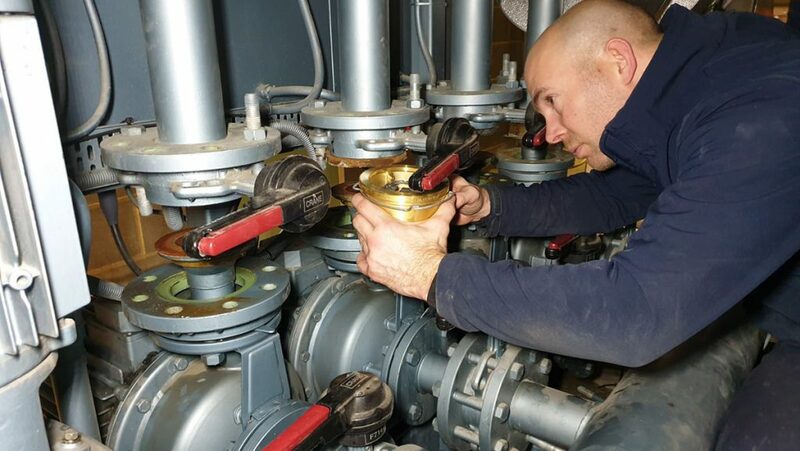 Currently a AGM Installation Engineer, Ben started his career in the mechanical workshop, manufacturing the Aquatech Presmain brand of Booster Sets and Pressurisation units. 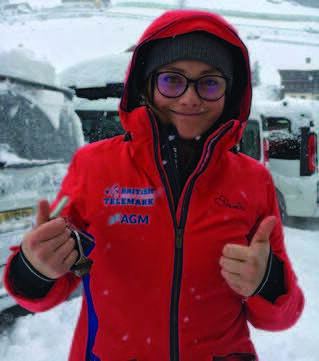 This week’s edition of Ski Sunday will feature AGM sponsored Telemark skier Jasmin Taylor at the first round of the Telemark Would Cup in La Thuile Italy. 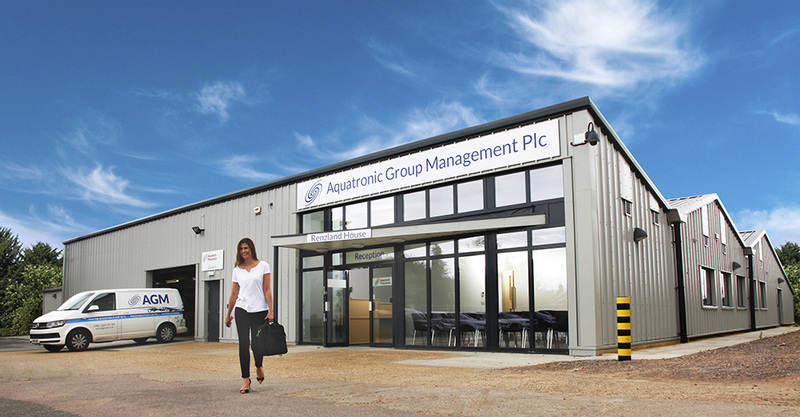 Pumpseal are now part of Aquatronic Group Management Plc. From the 1st of November Pumpseal of Southampton have become part of the AGM Group. 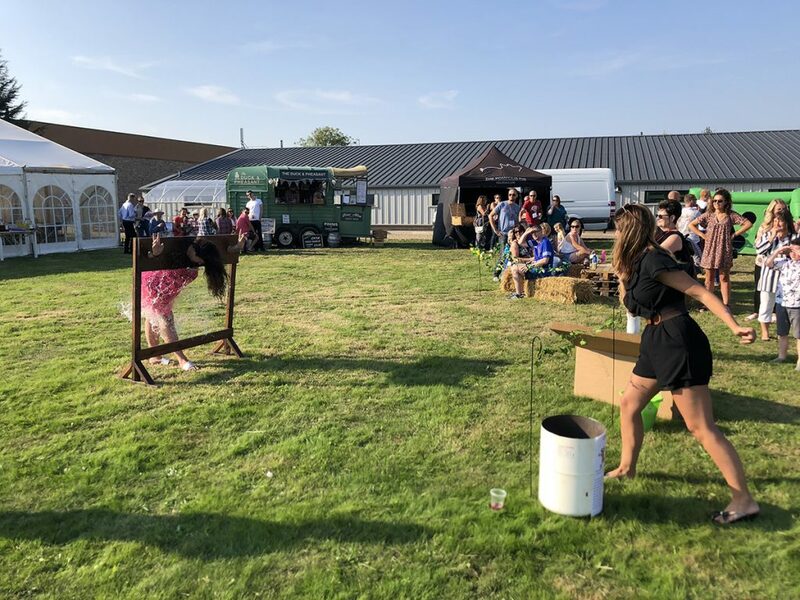 Due to the fact that everyone has so many commitments running up to Christmas, AGM decided to hold a Summer Party this year, for all staff and family. 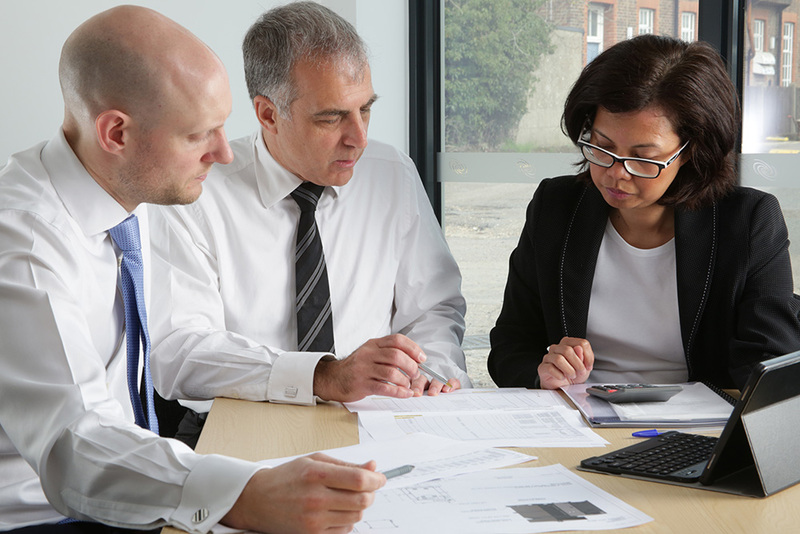 Companies must always look ahead and as part of their future planning policy AGM have appointed three new Directors who will sit on the AGM Board of Directors from April 2018 helping to shape the company in the coming years. The support AGM have shown myself and the team has been life changing. 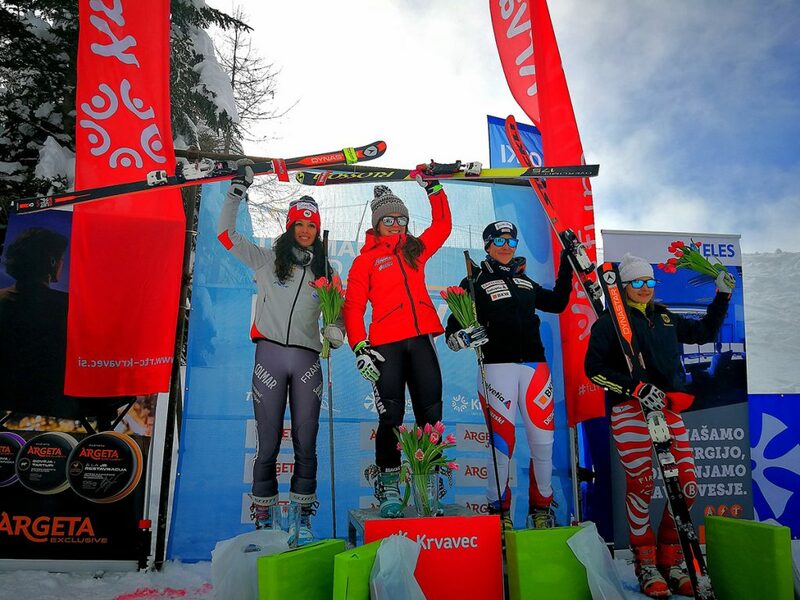 The British Skiing Telemark Team start the season wearing their new kit by sponsor Dare 2b, carrying the AGM logo. Aquatronic Group Management Plc celebrate their 45th anniversary by building a new factory at Copford.